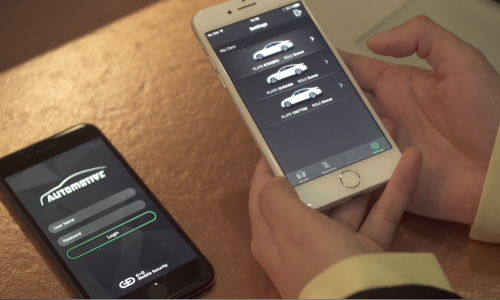 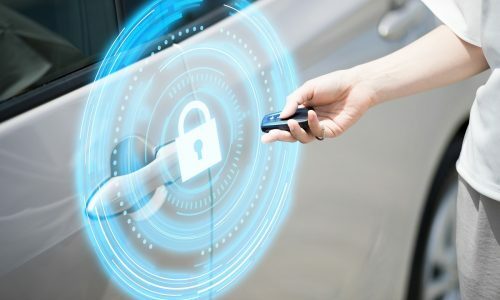 Fabian Kuhn, Global Account Manager for automotive at G+D Mobile Security, explains the vital importance for automakers to deliver secure connectivity, performance and customer convenience. 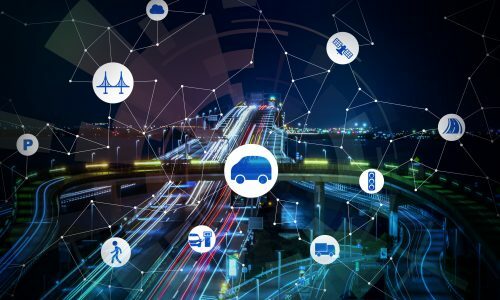 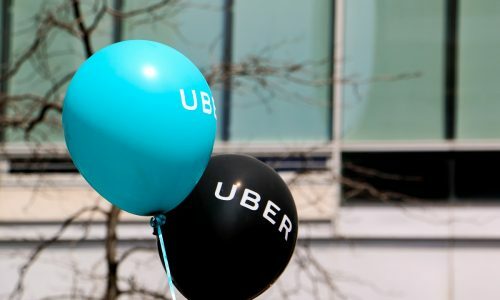 In order to better secure connected vehicles, Israeli startup Upstream focuses its attention on what's happening outside the car, and not the data inside. 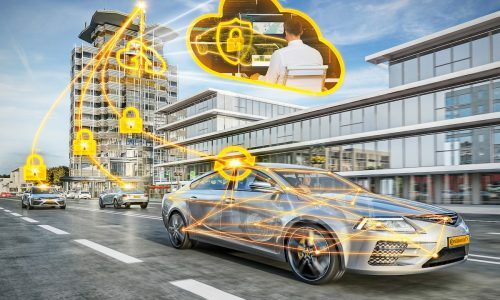 The partnership will result in Argus and Elektrobit security tech installed on Continental's connected vehicle electronics products. 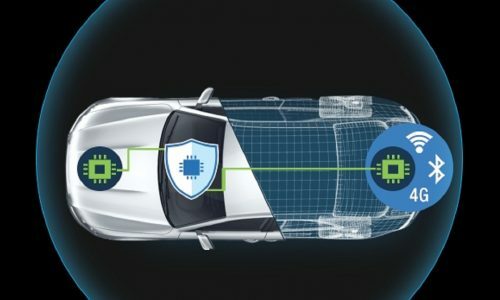 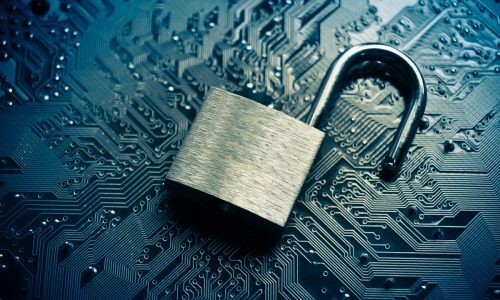 Cybersecurity company UpGuard found over 157GB of proprietary data from GM, Ford, Fiat Chrysler and other automakers exposed on the open Internet. 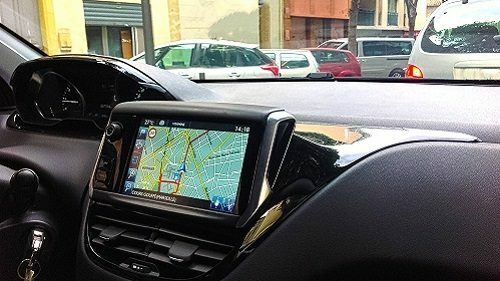 A group of security researchers have shown that a vehicle's GPS system can be spoofed using inexpensive hardware. 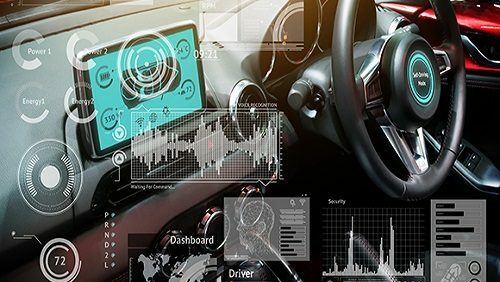 With autonomous vehicle technology developing at a rapid pace, experts are starting to debate how these cars can be regulated and made safe for US roads. 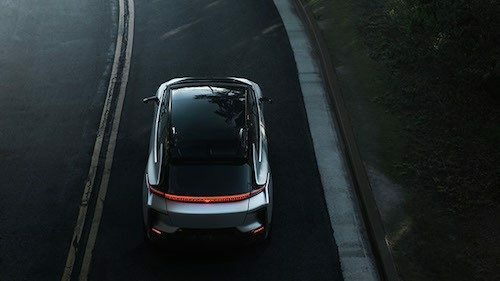 As the security needs for connected vehicles grow, Gemalto and Faraday Future are teaming up to thwart hackers from entering data flow systems.